Hundreds of jewelry designs have been made through the years. Some of these designs continue to live on and enjoy popularity with a large number of customers. But what types of jewelry, specifically, are the most popular among buyers? What kinds of jewelry sell fast? Generally speaking, silver and gold jewelry, among all the metals used, are what most customers look for. The kind of jewelry which people mostly buy may vary, depending on what they are looking for—whether it may be rings, bracelets, or necklaces. The design of jewelry also play a role in attracting a buyer’s attention to details. The station necklace represents elegance, yet it can also convey a different meaning wearer. This design is also quite versatile as it can be worn during formal and casual occasions. The links of the necklace can be diamonds, gemstones, or simple beads of gold or silver. Diamonds never fail to fascinate customers. A single diamond pendant or a diamond ring exude class, and its charm always works on customers, especially among women. After all, diamonds are supposed to be a girl’s best friend, right? 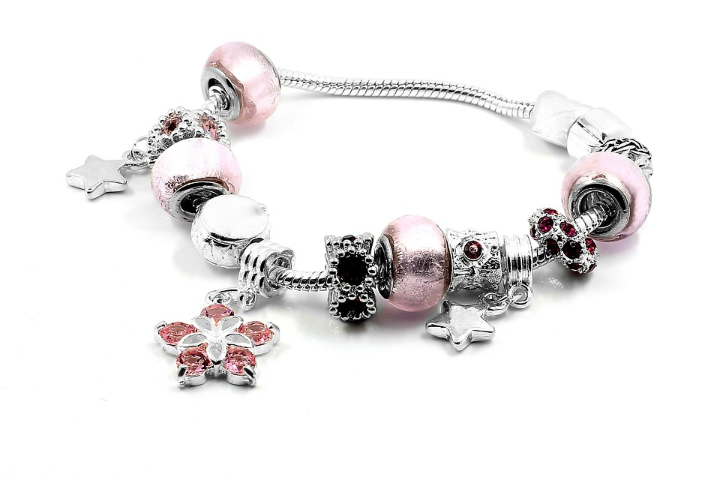 As a concept that has quickly gained popularity with a lot of people all over the world, the charm bracelet often bears symbolic representations of the wearer’s important life events. The charms on the bracelets may signify anniversaries, birthdays, or be a souvenir from the important places the wearer has visited. 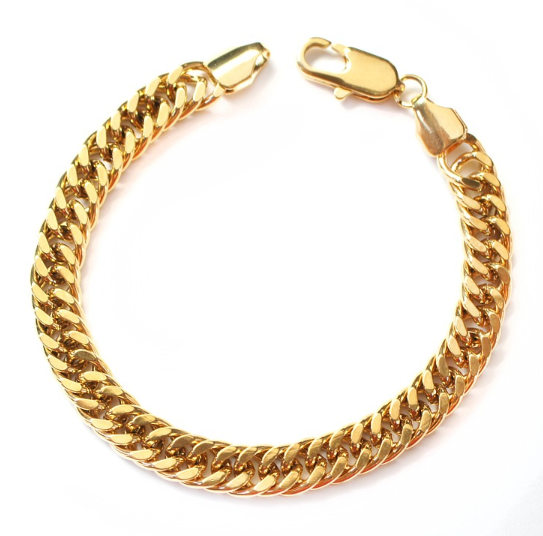 A unisex design, the notable look of a chain bracelet is one of the most popular classic jewelry designs. The versatility of the chain bracelet allows the wearer to use for any kinds of occasions. The thickness and size of the chains may vary from thin and slim to wide and chunky. 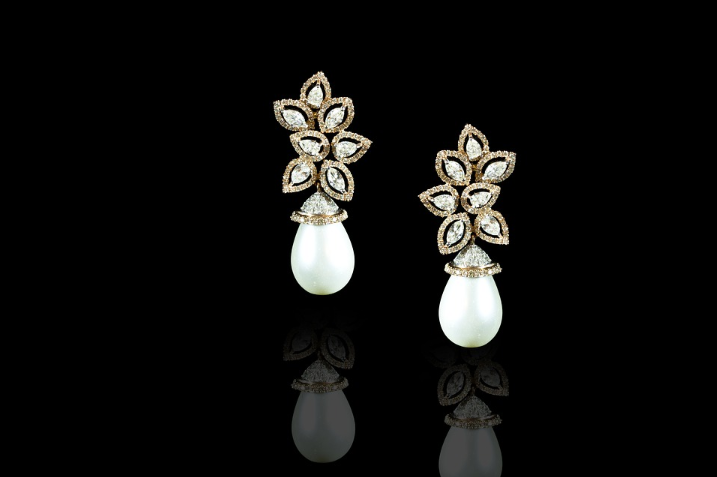 Pearls are often used to adorn the most elegant jewelry pieces. Simple pearl drop earrings or pearl necklaces always catch the eyes of customers. Pearl jewelry designs continue to evolve through the years, displaying new and fascinating arrangements, yet the classic designs still continue to sell strongly. This iconic design that displays a link of diamonds, the tennis bracelet continues to attract people with its appealing look. Different and new styles and designs for the jewelry may have emerged over the years but one thing is for sure, its attractive appeal remains undoubted. The classic hoop earrings are favorites of many women. Different sizes are available for this kind of jewelry, and the earrings can be made of various metals like silver or gold. 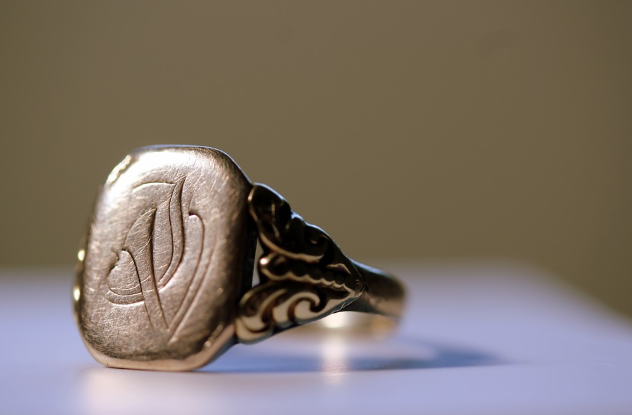 Jewelry that displays one’s initials or even zodiac sign is one of the designs that most people look for. It is one kind of jewelry that greatly represent the wearer’s roots and personality. The designs may vary depending on what kind of jewelry it is—from rings with initials, necklaces with a name pendant, or bracelets with carvings. If you want to know where to sell jewelry in Colorado Springs, you need to be sure you can go to someone you can trust and rely on. This establishment should also give you the right price for your items. We at Lane Mitchell Jewelers are one of the best options you can visit to sell jewelry in Colorado Springs. 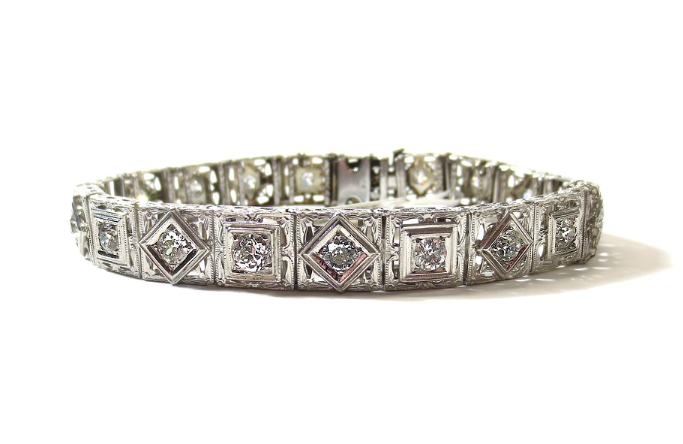 We buy various kinds of jewelry from broken and unwanted silver and gold pieces, to diamonds and gemstones. When buying your pieces of jewelry, we undergo a process to fully examine the items and offer you the best price. To know more about our process, please click here. Why trust Lane Mitchell Jewelers? As one of the trusted jewelry buyers in Colorado Springs, we offer our clients honesty and credibility as part of our high-quality services. To know more about us and our services, you may contact us through our contact details.